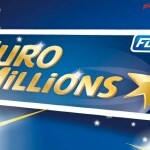 For many people, the dream of winning the EuroMillions Raffle or any other major lottery pretty much involves the plan of not working a single day in their lives. It makes perfect sense to lose any motivation when you have so much money in your bank account, but then again there are exceptions to the rule. 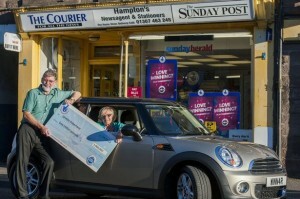 For Janette Robertson, a 65 year old from Forfar, the day she purchased the EuroMillions ticket was the day when she pushed her retirement into overdrive. 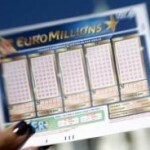 The continental lottery awards tens and occasionally hundreds of millions of dollars to lucky winners, but players have the option of playing for the EuroMillions Raffle as well. 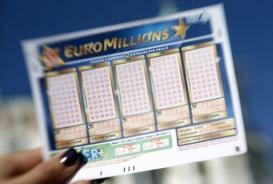 Unlike the original game, which demands players to match all the numbers extracted, the raffle is won by people who have a certain series on their lottery slip. This makes it impossible for nobody to win the prize and every single draw a couple of players join the group of millionaires. Last week it was time for Janette to win the £1 million who only checked the numbers and the raffle code the day after the drawing took place. While she was not surprised to see that the numbers on her lottery ticket were different from the winning ones, she was surely thrilled with the fact that the raffle code coincided with the winner. 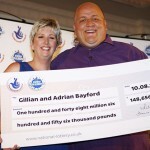 She was just getting ready to begin her shift and she kindly asked her boss to double check the numbers, to make sure that she was indeed the winner of the latest EuroMillions Raffle. 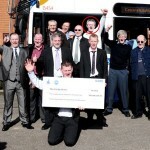 Mrs. Robertson was working at the Hampton’s newsagents and she decided to retire this Autumn, but the EuroMillions Raffle changed everything. Now that she’s a millionaire, she has no reason to linger at the job, and she already made an acquisition, in the form of a Mini. It is this vehicle that will take her and her husband Dennis around the country but the lucky couple also plans on taking their children and grandchildren on holiday. 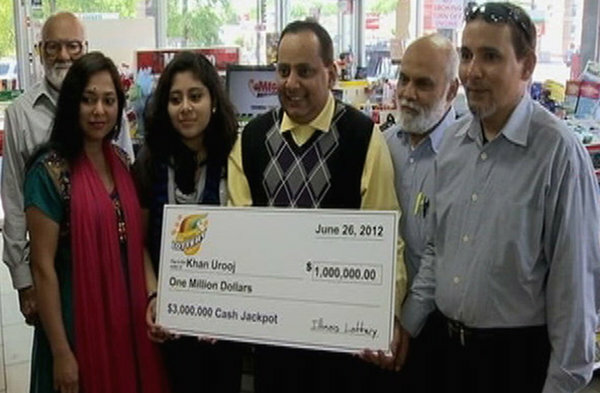 She told the media that she spent some great years at her job and she enjoyed working with her boss Ian, but now that she won the lottery it is time to quit. Mrs. Robertson looks forward to her retirement and she has plenty of reasons to be enthusiastic because now money won’t be of the essence. 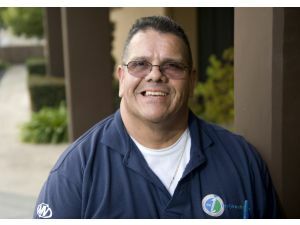 Very few people can say that they have both the time and the money to spend to increase the quality of life but Janette is among them. She intends to purchase tickets for the EuroMillions Raffle in the future, although she’s more than happy to have won the £1 million once. 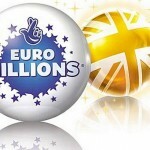 Check out the Two £1 Million EuroMillions Raffle tickets remains unclaimed as well.